Quick-DNA environmental kits are optimized to extract ultra-pure DNA from a wide variety of sources including feces, soil, water, sludge, biofilms and other complex sample matrices. Environmental DNA can come from many sources and the Quick-DNA family of environmental kits are designed for DNA isolation using simple workflows. 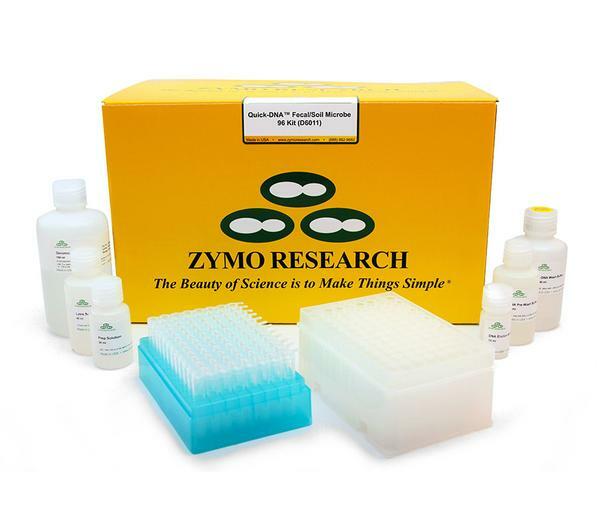 The Quick-DNA environmental kits are optimized to extract ultra-pure DNA from a wide variety of sources including feces, soil, water, sludge, biofilms and other complex sample matrices. 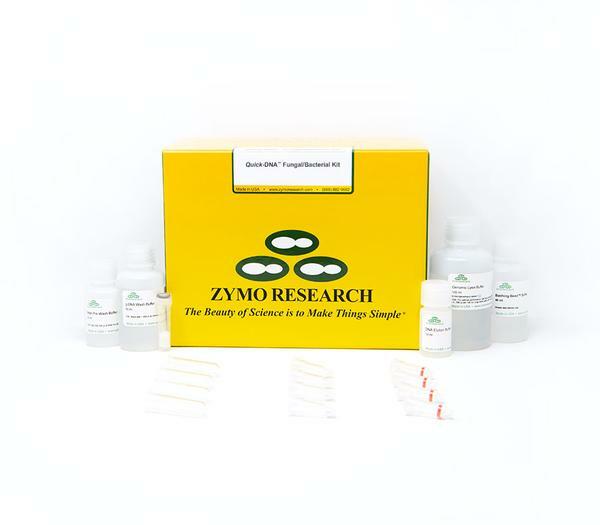 The kits use innovative BeadBashing technology to ensure lysis from tough samples that resist lysis, such as Gram-positive bacteria, arthropods, yeast, fungi, algae, plants, seeds and more. 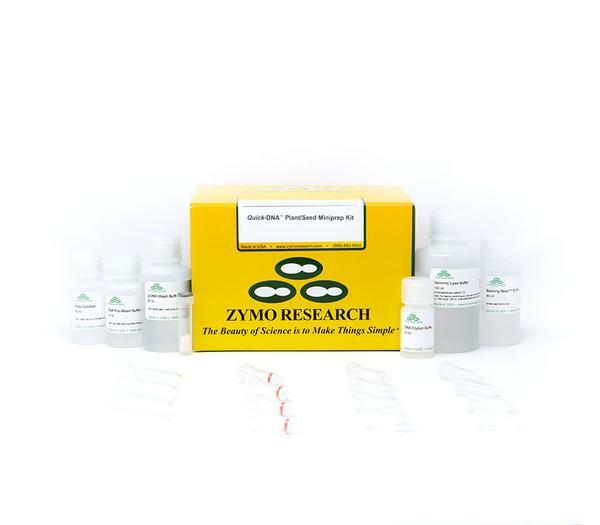 This is then coupled to Zymo Research’s innovative DNA purification technologies, and for some kits, an included 1-step removal of PCR inhibitors such as humic acids and polyphenols. 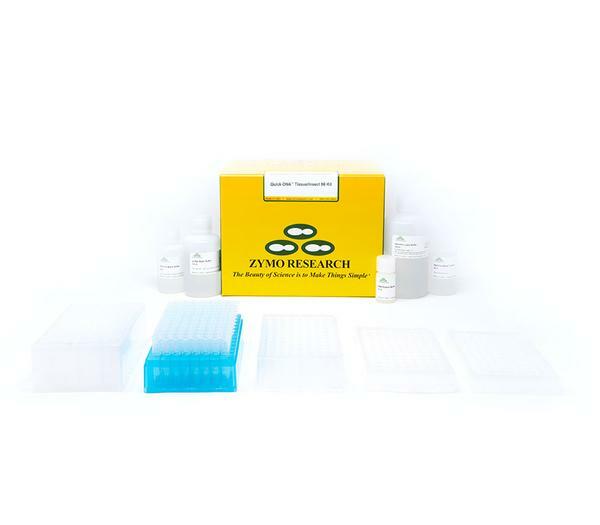 The resulting DNA is high quality and suitable for downstream applications like Next-Gen Sequencing, PCR, arrays, restriction enzyme digestion, genotyping etc. that require pure samples.